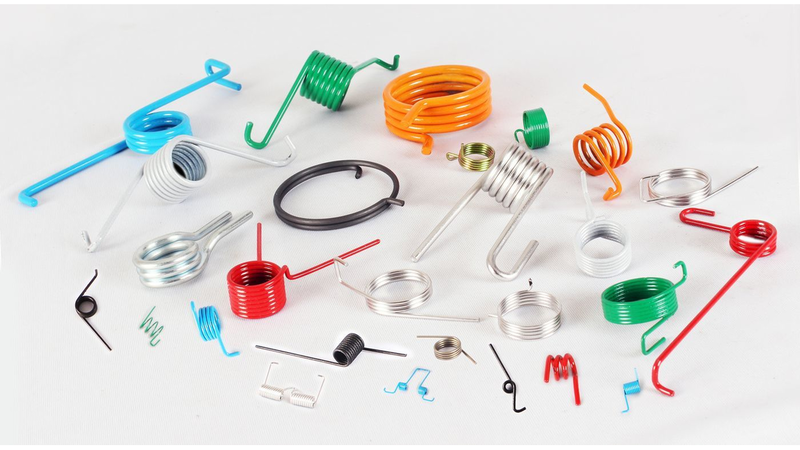 The mode of operation of torsion springs is different from compression springs and extension springs. At accurate springs, wide ranges of torsion springs are manufactured on CNC Machines. A torsion spring is, in effect, a wound up cantilever. Torsion springs supply or withstand torque. To supply this torque, torsion springs require some from of spring leg. The type of spring leg is dictated by the application and can be as simple as a tangential straight leg or much more complex. It should be noted that it is best to keep the legs as simple as possible to reduce manufacturing tolerances and manufacturing difficulties.